Apr. 12, 2019—Typical children age 3-17 years needed for a research study that will look at how eye movements and brain activity measure response to spoken words. Participation in this study requires a one-time visit to Vanderbilt Kennedy Center for one hour. Apr. 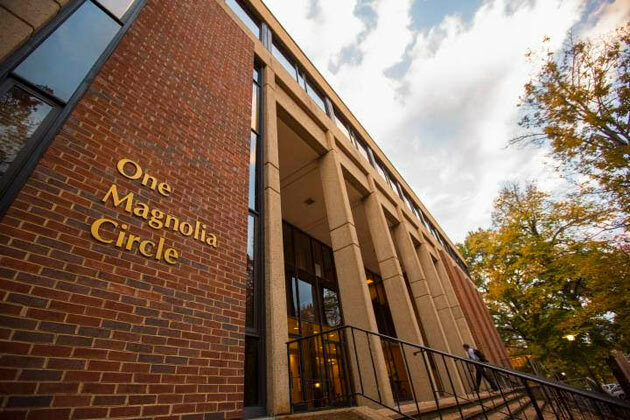 12, 2019—Vanderbilt-Ingram Cancer Center may nominate one candidate for the Pew Charitable Trusts' 2020 Pew-Stewart Scholars for Cancer Research Program. This program supports assistant professors of outstanding promise in science relevant to the advancement of a cure for cancer. Apr. 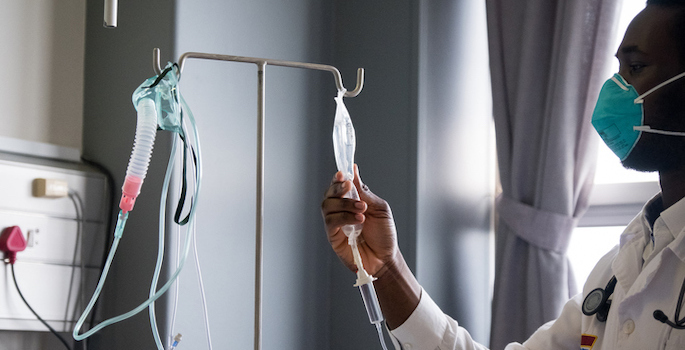 12, 2019—Vanderbilt University may nominate one candidate for the Pew Charitable Trusts' 2020 Pew Biomedical Scholars Award. 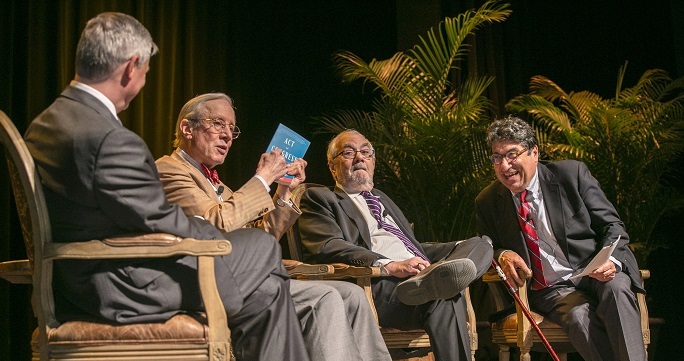 The award supports assistant professors of outstanding promise in science relevant to human health. Apr. 12, 2019—Lauren Benton, the Nelson O. Tyrone, Jr. 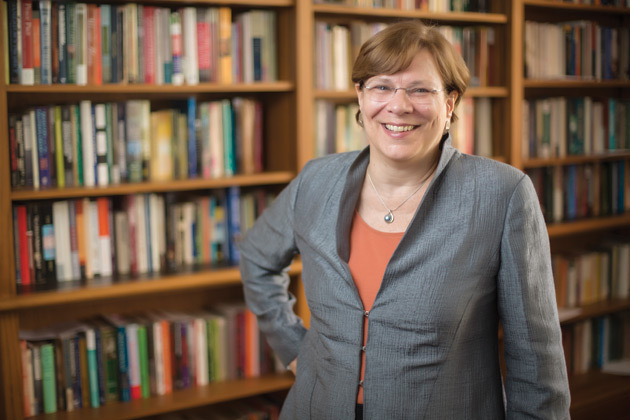 Professor of History and professor of law at Vanderbilt University, was named a 2019 John Simon Guggenheim Memorial Foundation Fellow. Apr. 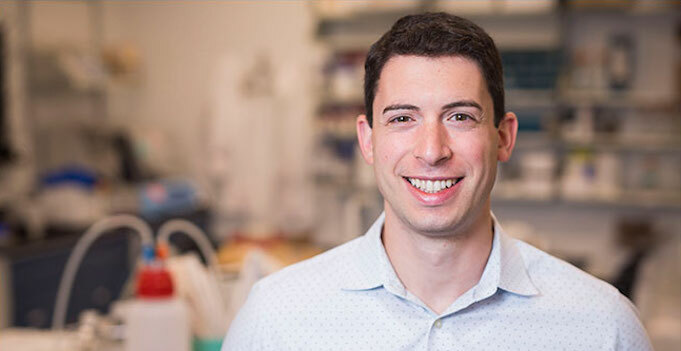 12, 2019—Ethan Lippmann, assistant professor of chemical and biomolecular engineering, has received a National Science Foundation Faculty Early Career Development grant. Apr. 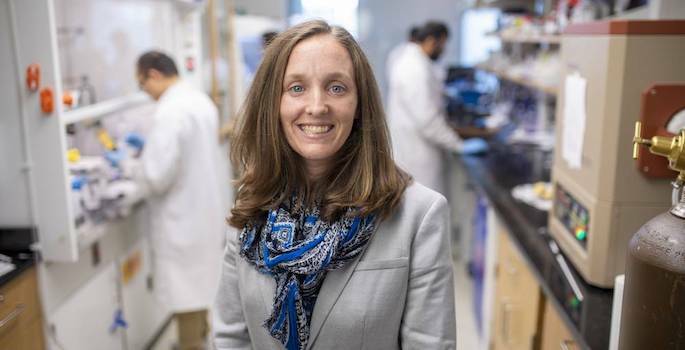 12, 2019—Kelsey Hatzell, assistant professor of mechanical engineering, has received a National Science Foundation Faculty Early Career Development grant. Apr. 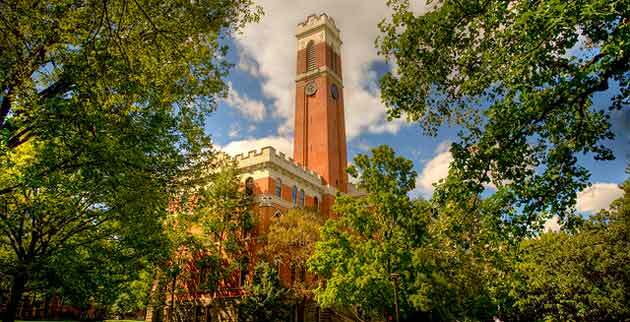 12, 2019—Vanderbilt University Board of Trust Chairman Bruce R. Evans has appointed a Chancellor Search Committee for Vanderbilt University’s ninth chancellor. The committee comprises current and emerita members of the Board of Trust and will lead efforts to search for and select a candidate for recommendation to the full Board of Trust. Apr. 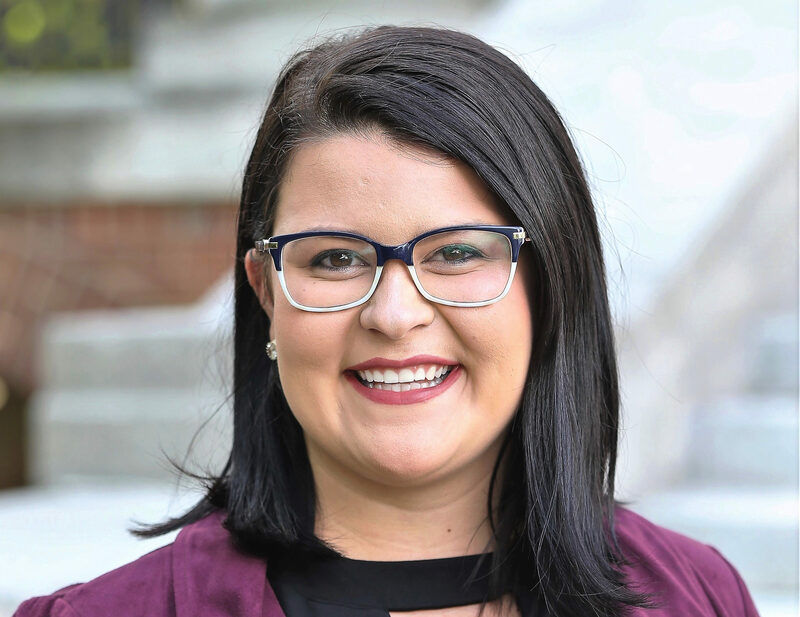 12, 2019—Tamee Livermont, a Vanderbilt master’s in public health student with a concentration in health policy, has been selected as a 2019 Native American Congressional Intern, the Udall Foundation and Native Nations Institute has announced. Apr. 12, 2019—Eric Skaar and colleagues have figured out how a common bug responsible for ventilator-associated pneumonia responds when starved of zinc, a metal it needs to survive, which may lead to new therapeutic targets for the dangerous infection. Apr. 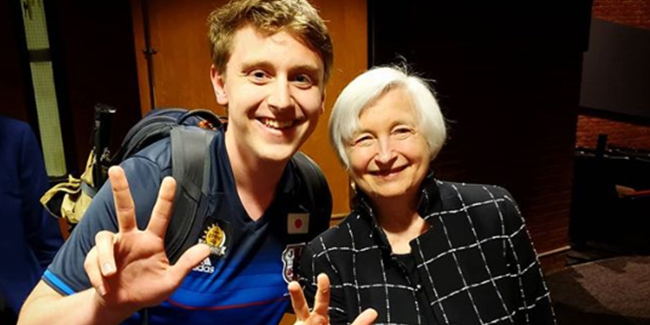 12, 2019—This week our favorite #vandygram goes to @thejacobschroeder for sharing this awesome shot of Janet Yellen, former Chairman of the Federal Reserve, showing some Vanderbilt pride. We love a good #AnchorDown! Apr. 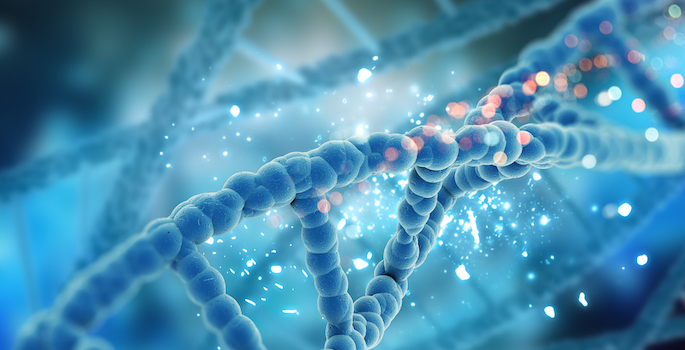 12, 2019—A report by researchers at Vanderbilt University Medical Center has shattered conventional wisdom about how cells, including cancer cells, shed DNA into the bloodstream. Apr. 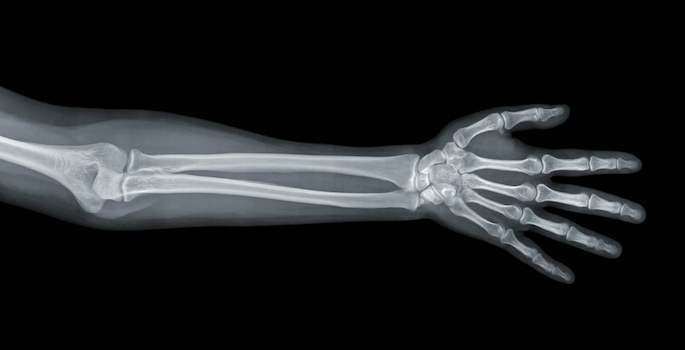 12, 2019—Jonathan Schoenecker, Stephanie Moore-Lotridge and colleagues have found a new target for treating a condition that causes bone to form in soft tissue, reducing mobility. Apr. 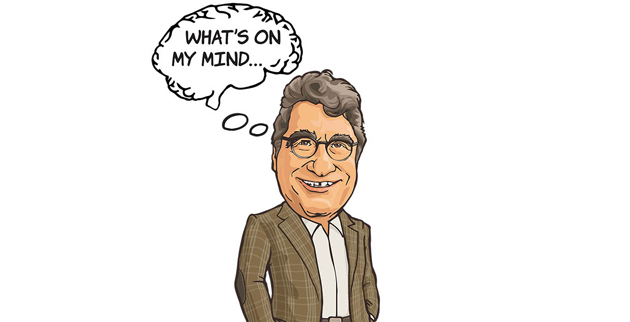 12, 2019—In this week's column, Chancellor Zeppos reflects on change and progress ahead for Vanderbilt. Apr. 12, 2019—Vsevolod Gurevich and colleagues have discovered new insights into arrestin proteins, which turn off a cell's environmental message "inbox."